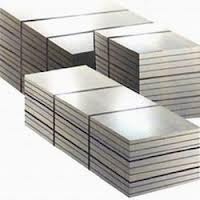 Pioneers in the industry, we offer stainless steel 304 grade sheets, stainless steel 304 astm a213 sheets, stainless steel 304 en 1.4301sheets, jis sus 304 tp sheets, uns s30400 sheets and ansi / asme sheets from India. The specification of type 301, 304, 316, 316L according with ASTM,and JIS standard. 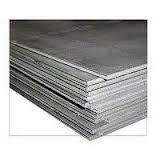 Ship building, Engineering construction, Mechanical manufacturing. 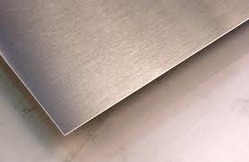 Looking for Stainless Steel 304 Sheets ?